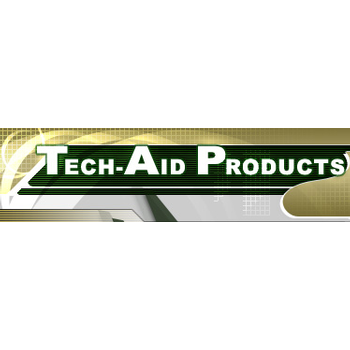 Showing recent results 4081 - 4095 of 4486 products found. 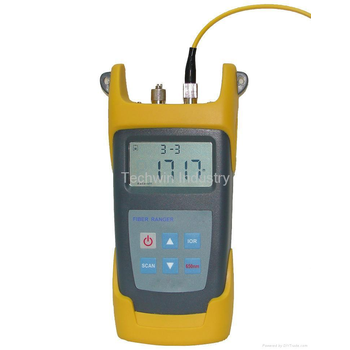 A industry-grade, Windows PC driven cable tester with incredible performance yet amazingly simple to operate. CableEye cable testing has found itself in areas as diverse as working in oil/gas mining through avionics and F1 car testing to audio cables at concerts. MI 2014 - Metrel d.d. 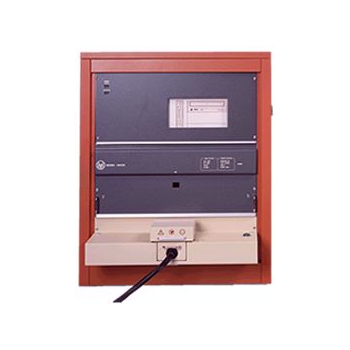 Cable Scanner is easy to use LAN tester with wide variety of functions for fault finding and troubleshooting on IT cabling connections. 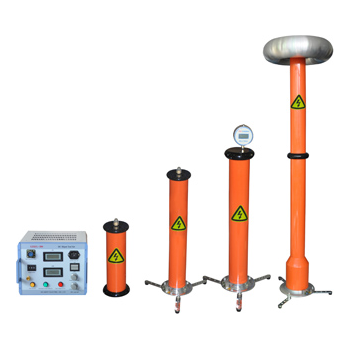 TDR facility with adjustable NVP allows determination of distance to the fault or cable length measurement. Acoustic generator combined with a receiver enables pair determination in multi-pair cables. 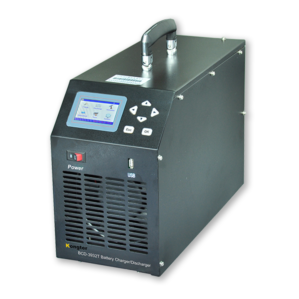 Kongter offers a whole line of products for testing and measurement of battery from your critical power systems. 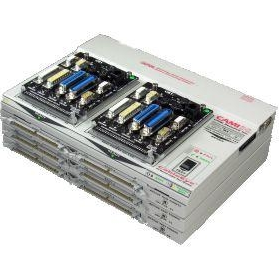 It includes battery online monitoring system, battery tester for internal resistance/conductance, battery charger, battery load bank, battery data logger, battery charger/discharger and so on. 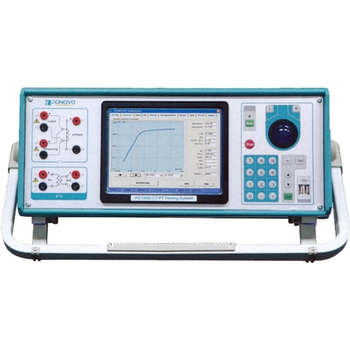 A highly sophisticated instrument designed for general purpose testing of today's discrete semiconductor devices. 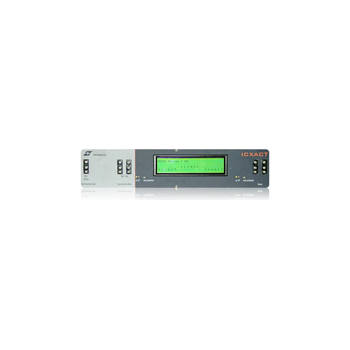 Employing state-of-the-art hardware and software, the FETtest Model 3400E features an advanced, high-speed tester processor that results in the highest device throughput available in its class. Crowdsprint enables organisations of any size, located anywhere in the world to crowd test all digital products at scale, faster, cheaper and easier. With crowdsprint, organisations leverage an extensive network of expert and non-technical testers distributed across the world to perform Functional Testing, Usability Testing and Security Testing. PCT200Ai - Scope T&M Pvt, Ltd. 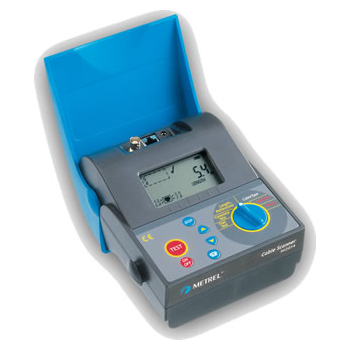 The ACP 1000 SM current probe has been designed for use with multimeters, recorders, power analysers, safety testers etc. 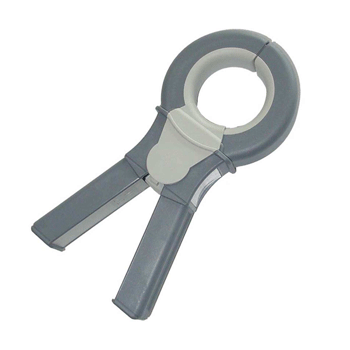 for accurate non intrusive measurement of AC current. Using the latest transformer technology, the SM 1000A/1A can measure currents from 100mA to 1500A over a frequency range of 30Hz to 10kHz. 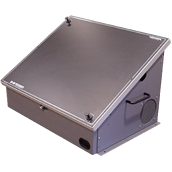 Line of deep and sloped pan fixtures for general purpose/system non-specific pcb test applications. 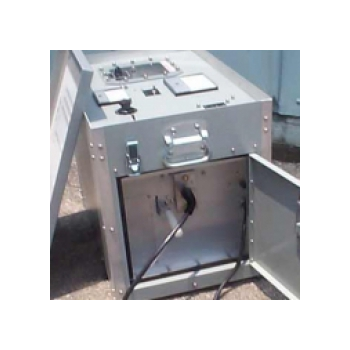 H+W Test Products manufactures test fixture products for in-circuit, functional and combinational testers for users of automated test systems (ATE) such as Aeroflex, Agilent (HP), Checksum, Factron, Teradyne (GenRad), Test Research (TRI) and Testronics. 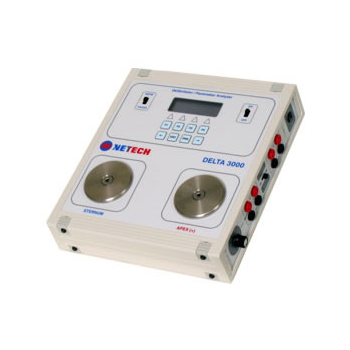 DELTA 3000 - Netech Corp.